The Best Shark Dive in the World! : Xmas Video! 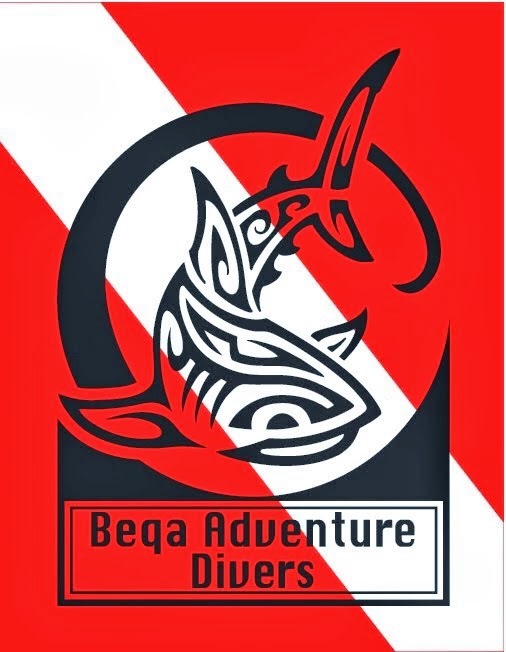 Remember Pelagic Life and their Call of the Shark Project? 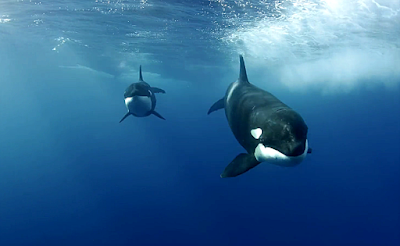 This is the video from their latest Pelagic Safari. I actually heard of it one month ago in Playa when some of his friends complained that Jero was not only incredibly lucky, but that he also always managed to get the shot on top of that. And get it he did! Obviously I love it, as it exemplifies everything that makes the people, and the deeds of Pelagic Life so special. Fiji Bull Sharks - full Circle! Dean Grubbs about Bycatch - epic!